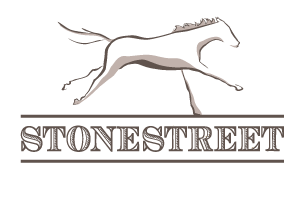 Kantharos rocketed his way to the top of East Coast prospects in 2010 under the Stonestreet silks. He romped to an 11 ¾ length debut win at Churchill Downs, followed by a 9 ½ length victory in the G3 Bashford Manor and a 7 ¼ length win in the G2 Saratoga Special before retiring undefeated to Ocala Stud. His success in Florida earned him the title of Leading Sire in Florida by earnings in 2016, with 4 stakes winners and 26 winners of that year. 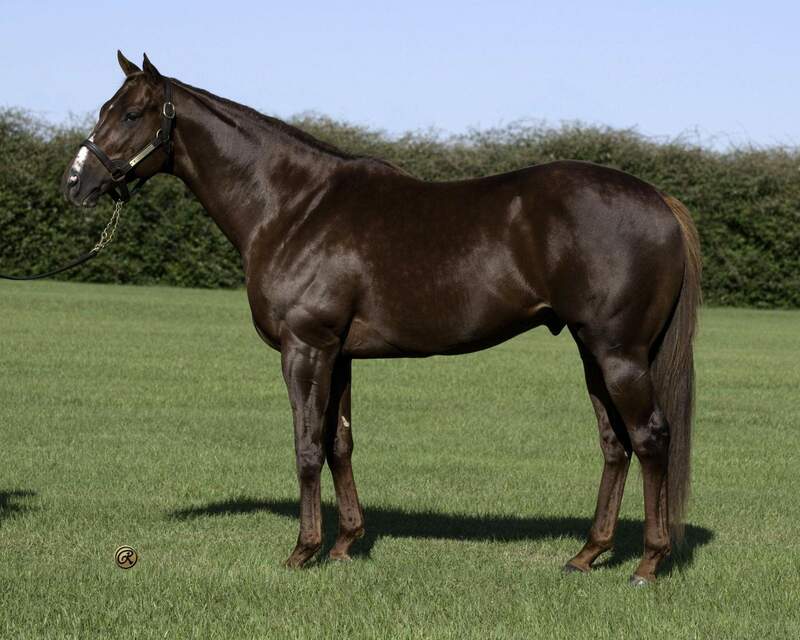 His success prompted a move from Ocala Stud to Hill ‘n’ Dale Farms in Lexington, where he now stands for $20,000. Kantharos’ top performers to date include stakes winners Yorkiepoo Princess, Mr. Jordan, Cajun Delta Dawn, Bucchero, Ancient Secret, G1 Carter Handicap winner World of Trouble, and millionaire X Y Jet. The highlight of X Y Jet’s many graded stakes victories came in the 2019 G1 Dubai Golden Shaheen. Stakes Performances: Win: G2 Saratoga Special S., G3 Bashford Manor S.